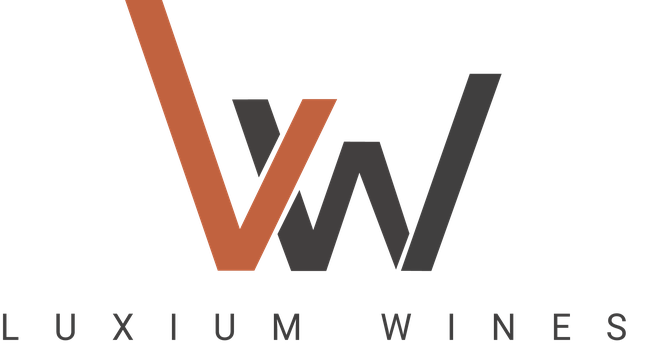 Luxium Wines S.L. 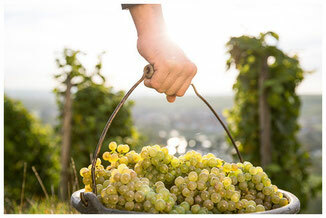 is committed to provide you with all your bulk wine needs. Our aim is to support you in finding the right product, therefore we work with reliable partners around the world to provide you with the best information, experience, inventory and service in the global wine market. 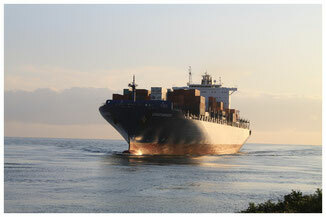 We have co-written the history of the Spanish wine exports since the last century. 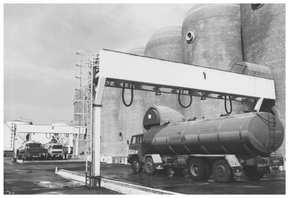 Today with more than 100 years’ experience in the global wine market our brand is synonym of "Know - How and Service". Together with our partners, we aim to continue our passion for excellence and satisfy our customers wine needs. We use our know-how, extensive network and strategic local information to assist wine buyers finding and designing the wine according to their specifications and price needs. With our base of operations in Valencia, the main Spanish wine export harbour, we offer global bulk wine solutions to our international client base. We share our wine market knowledge, by providing you with accurate and truthful information, which will allow you to simplify the analysis, planning and decision making process. Being informed of the latest local developments is keeping ahead of the game. Through our sister company company Arenal Trading S.L., we serve our global customer base with additional value added services. A dedicated specialized team will support and consult by selecting the wine, desired bottle form, brand design, as well as with the go to market strategy. They manage all type of quantities, starting by a single pallet onwards. With almost 50 mio HL, Spain harvest was arounf 27% bigger than last year! Meet us in the Stand E24 during the 30th and 31st of May! 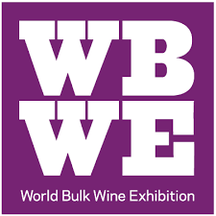 Meet us in the BULK WINE & SPIRIT SHOW in San Francisco during the 23-24 of July! We have published our latest pre harvest report 07/2018. Outlook is good, and quantities should be enaugh!